Send Crooks an Operative Warning: Don’t Trespass Here! Are you worried about the crime statistics in the newspaper each day? It appears Victoria is not the safe place it once was! Though the threat is often exaggerated, criminals are striking more often and becoming more daring. Many, however, are simple opportunists, preying on poorly protected homes or houses. 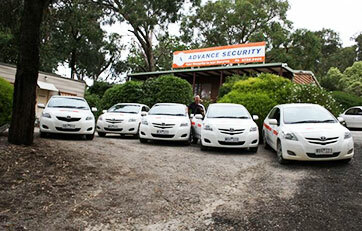 Feel an advanced sense of security with Advance Security cameras for Glen Waverley. You can think of security cameras in Glen Waverley properties, whether for commercial or domestic purposes, as warning signals sent to these criminals. A would-be thief, in scoping out their next victim’s property, will often pass on homes with security cameras – Glen Waverley home owners should know that the risk of being caught on Advance Security’s cameras is not worth the risk! 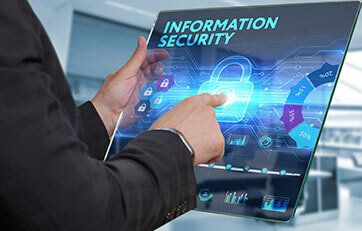 Our CCTV systems for Glen Waverley and other suburban homes throughout such suburbs of Melbourne as Mulgrave, Templestowe and Keysborough, are truly advanced. With our over twenty-years’ experience in the business, we know which products work and which are just for show! We stock only products that work and install them to maximise their effectiveness. This is what our customers know us for! 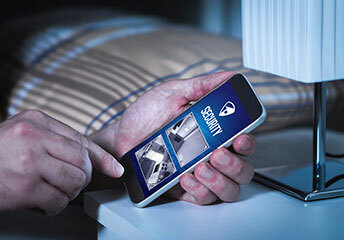 While it’s true that CCTV systems for Glen Waverley will often act as a restraint on criminal attempts at home invasion just by their mere appearance on the perimeter of homes, there are many more sophisticated criminals out there who will attempt to bypass any system. 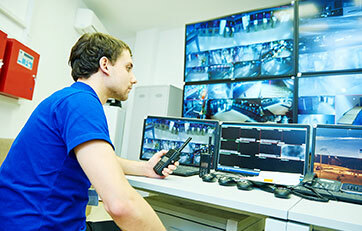 If the worst happens, you want to make sure you have CCTV systems in Glen Waverley that work! Our home cameras for Glen Waverly are not just for show. They will consistently capture a clear picture of criminals and their activity, to make it easier for the police to identify them, and to alert our security staff to their presence. Our home cameras in Glen Waverly will also make it easier for you to claim insurance on home contents. Leave no Nook or Cranny for a Crook to Hide In! 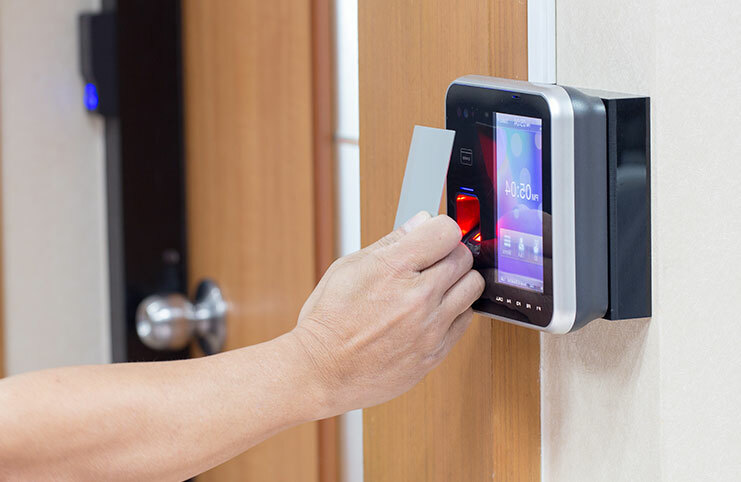 When you hire the experienced professionals at Advance Security to install your security systems, you aren’t just getting a tradesman who will set and forget. Amateurs in our industry will often not direct their CCTV installation in Glen Waverley to maximise coverage of your home, leaving blind spots and vulnerabilities. Criminals aren’t stupid, they know how to exploit these weaknesses, and your left with a CCTV installation in Glen Waverley that crooks can laugh at as they make off with their loot! Advance Security make sure that your home has complete coverage, leaving no nook or cranny for a crook to hide in. 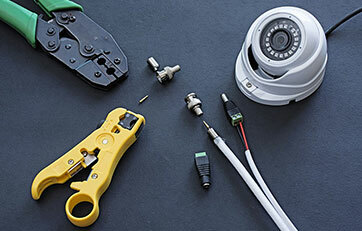 Our CCTV installation for Glen Waverley will also withstand attempts at destruction.